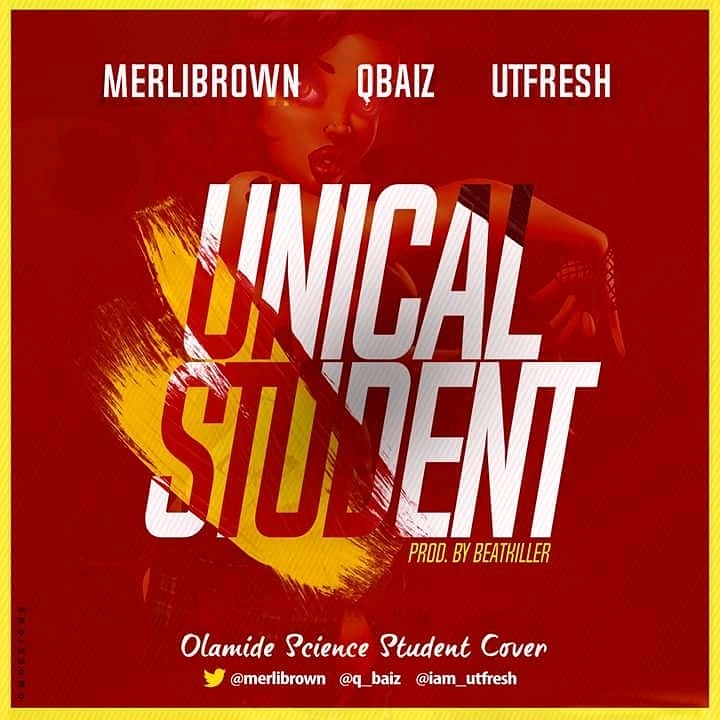 Kosewe, Kose gbo… Latest single “Science Student” by Olamide got bounced on by University of Calabar finest set of artists “Merlibrown”,"Qbaiz." and "Utfresh". 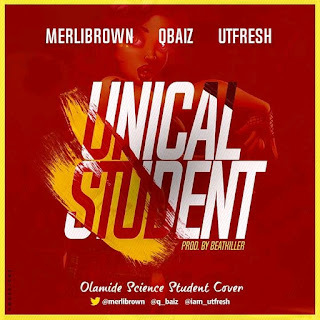 They go head to head to make a cover they titled #UnicalStudent which is now gaining massive response as the University of Calabar anthem.